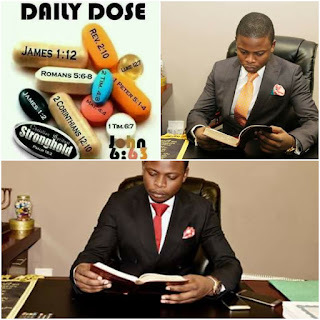 Prophet Shepherd Bushiri is taking heavenly dose of medication on a daily basis. It is indeed revealed that Prophet Shepherd Bushiri of the Enlightened Christian Gathering, Known as a Major Prophet of all the nation is reading the word of God on a daily basis like people who don't miss their daily dose of medication of their critical diseases like HIV & aids or etc. 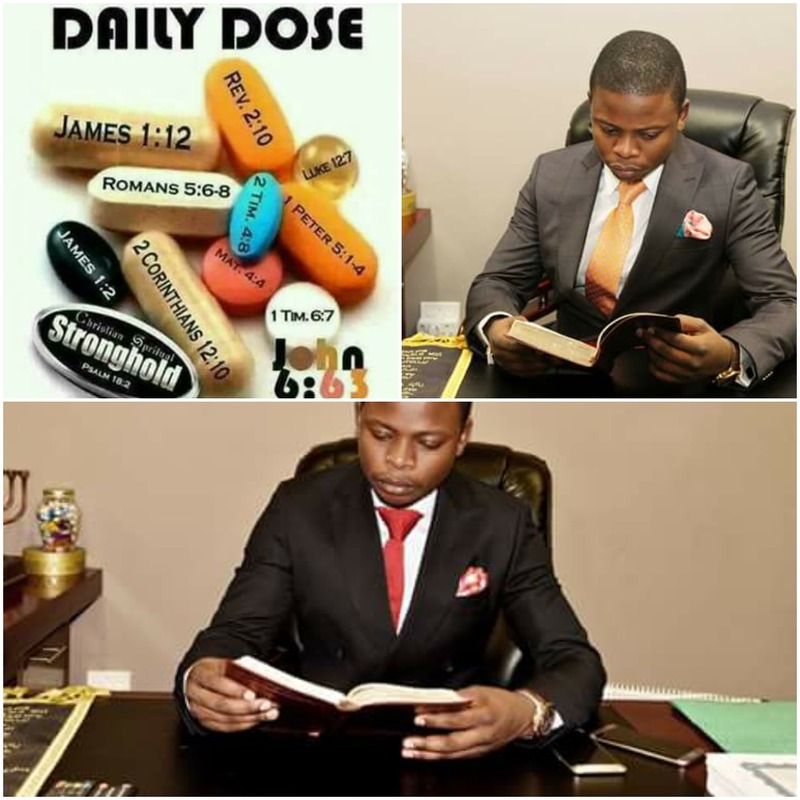 5 reasons why Bushiri takes daily dose of the word of God. what are you waiting for?Go to ECG church and experince the daily dose of the word of God from the very same bible you holding. "All the Glory to God who gave you the gift Major1 , if they don’t believe in you at least let them believe in your gift that God has offered you because it is a working gift."